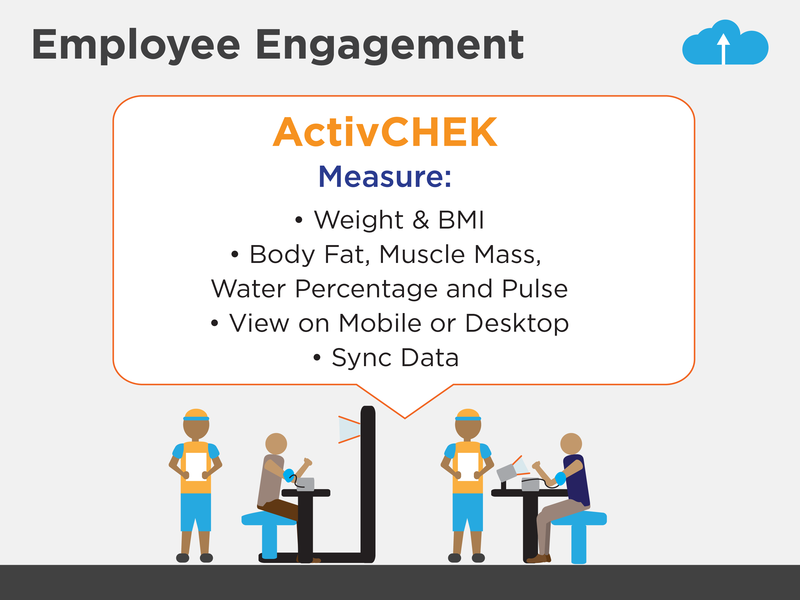 There are many digital trackers and wellness initiatives that exist in isolation. Our integrated platform simplifies experiences, reduces costs and increases engagement. Learn more about how brilliant designs deliver tangible benefits. FITRAX developers created an integrated health and wellness platform leveraging Mobile, Wearable, and Cloud technologies. 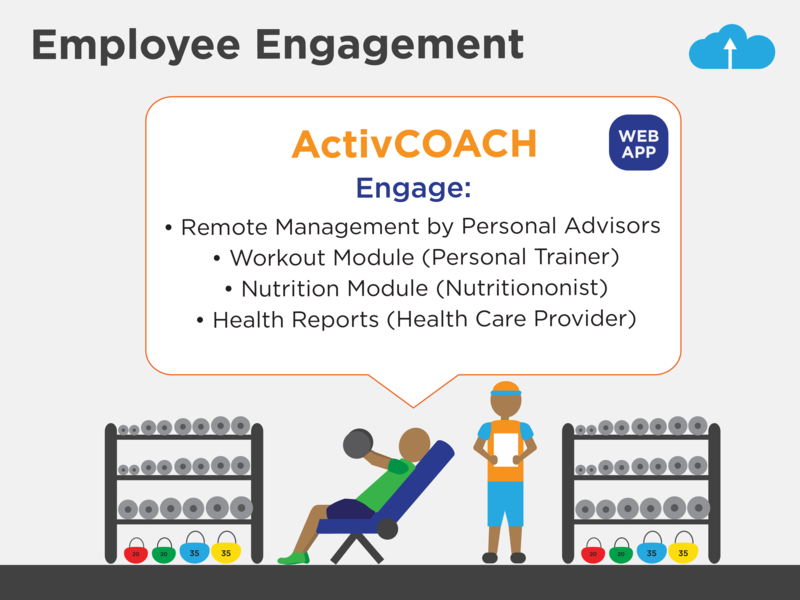 Customers receive personalized and actionable data incentivizing healthy and active lifestyles. Health and Wellness reimagined for the smartphone and wearable era, encouraging incremental and sustainable behavioral change. © 2019 Fitrax. All Rights Reserved.